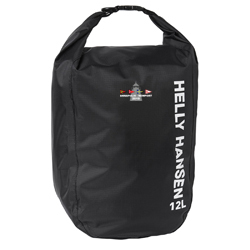 This Helly Hansen light dry bag 12L has the Annapolis to Newport Race 2019 logo screenprinted on the back. A lightweight dry bag that is excellent for outdoor activities. Keep your valuables dry in these packable dry bags.